New Covenant Schools - The Final Exam is Breath-taking! 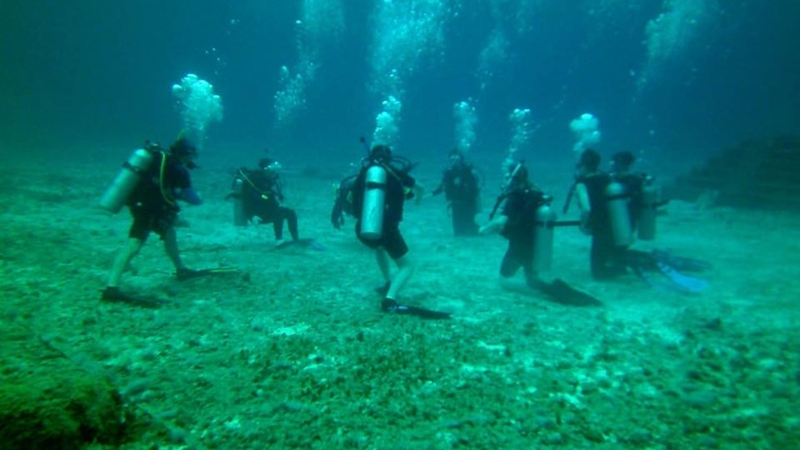 New Covenant students spent Spring Break in Cozumel, MX diving the great reef. Each was dive-certified (PADI) after taking a semester-long course in marine biology last fall. The trip is part of New Covenant’s foreign study program. This particular course is science-based, but other trips center around ancient history (Rome), literature (Paris/London) and Christian faith and service (Nogales, MX). Nineteen students and their faculty chaperones departed on March 18, 2019 for five day excursion. The “final exam” is breath-taking.